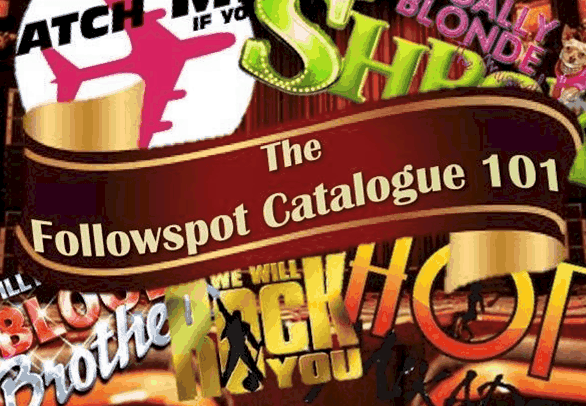 Brownhills Community Centre is the home of Followspot Productions. 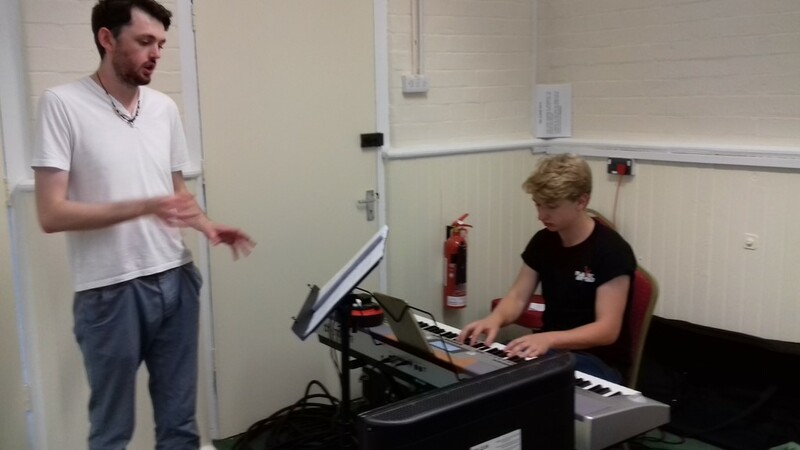 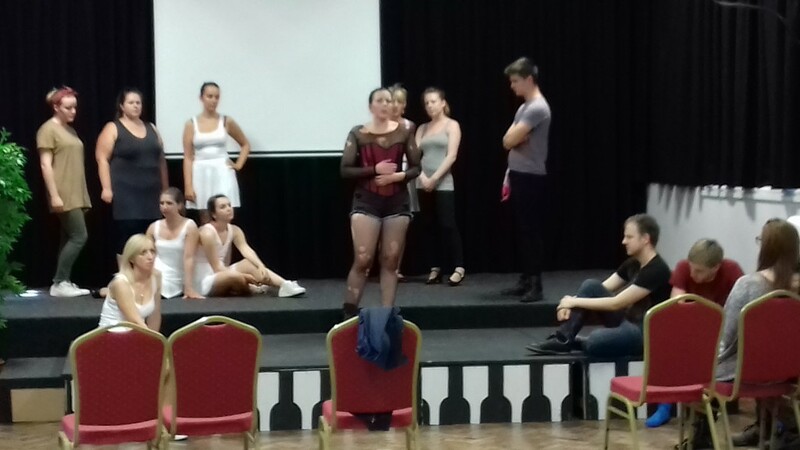 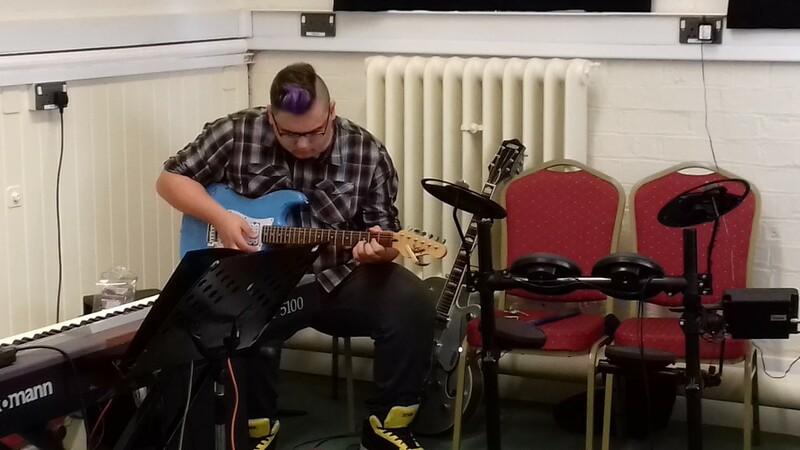 We are comprised of former members and associates of Spotlight Youth Productions who have formed to provide a facility for members when they out-grow Spotlight aged 18. 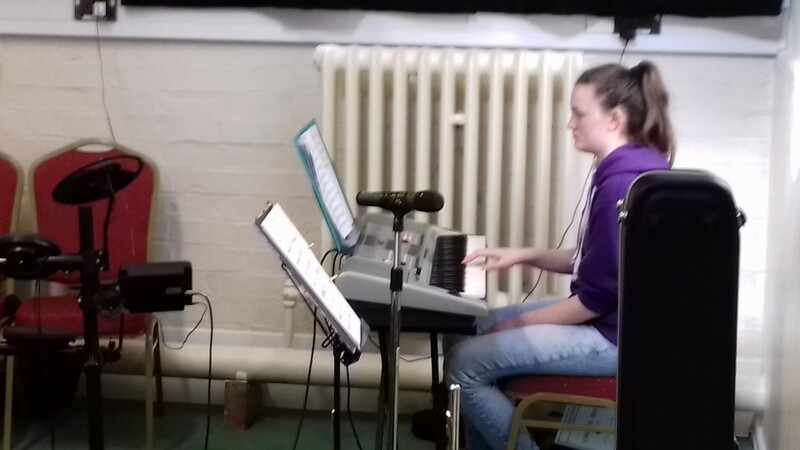 We have performed five sell-out concerts and shows at the Lamp Theatre and are currently rehearsing our next show, "Triple Threat", which will be performed in April 2019.